* 1. Please complete the following information to be added to our mailing list. 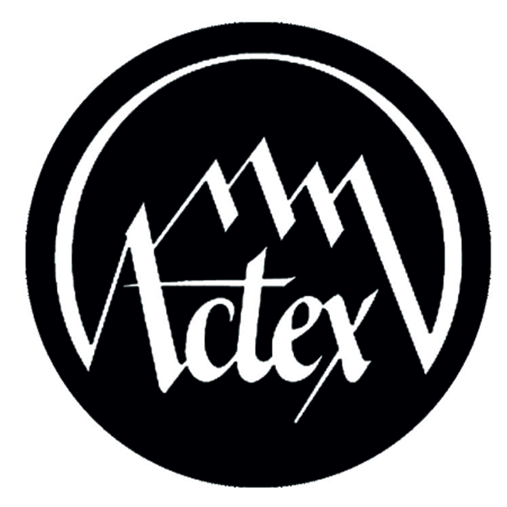 ACTEX mails a new catalog twice yearly. You will not receive addtional correspondence from us unless you choose to. We do not share or sell our customers' contact information.